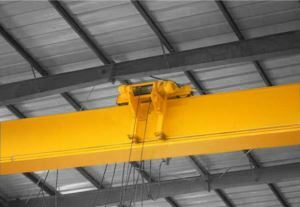 We have attained expertise in manufacturing and exporting a qualitative assured range of Single Girder EOT Crane. 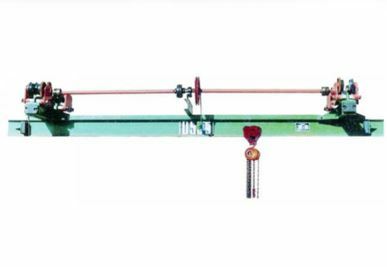 The offered EOT cranes are designed by using best quality materials and sophisticated technology in compliance with the laid industrial standards. 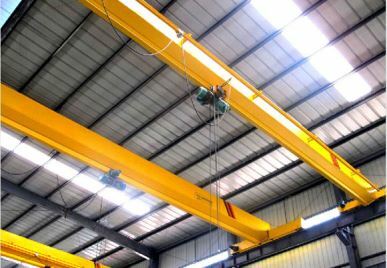 To fulfill the diverse need of different construction, automobile and engineering industries, we offer these cranes in varied specifications and capacities. 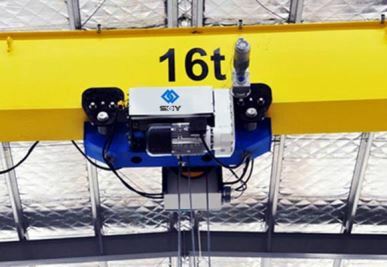 We also test this Single Girder EOT Crane as per the international standards to ensure better and accurate operation. We are manufacturer of Single Grinder HOT/EOT Cranes up to 20 M.T. 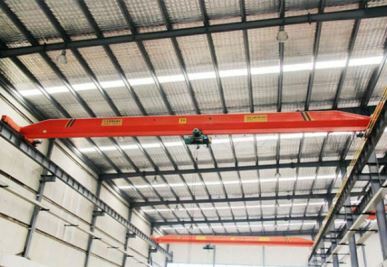 Capacity and double Girder HOT/EOT Cranes up to 60 M.T. Capacity. Our equipments are designed and manufactured in accordance with STD I.S.